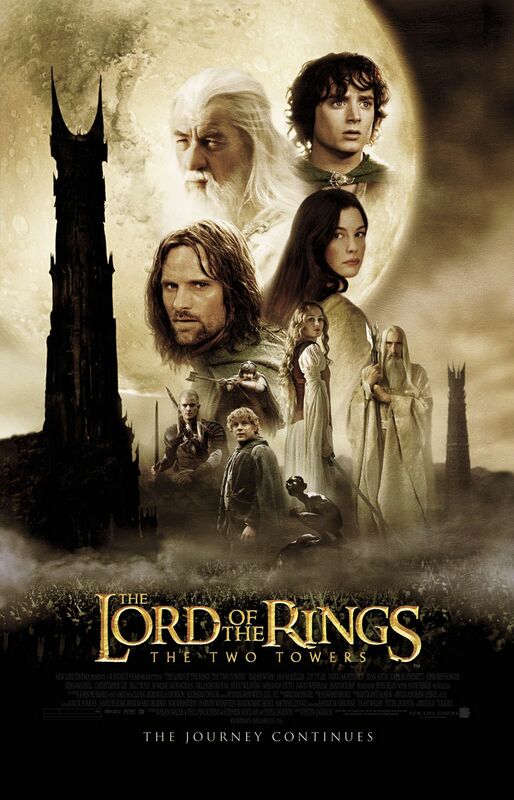 English writer, poet, philologist, and university professor J R R Tolkien, CBE, sadly passed away 2nd September 1973. He was Born on 3 January 1892 in Bloemfontein, in the Orange Free State (now Free State Province in South Africa . As a child Tolkien was bitten by a large baboon spider in the garden, which may have inspired events in his stories. 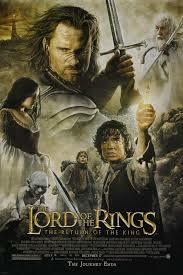 When he was three, Tolkien went to England with his mother and brother to Kings Heath, Birmingham. in 1896, they moved to Sarehole. 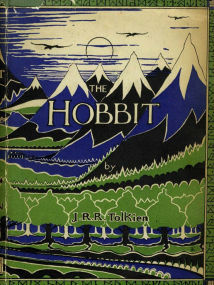 He enjoyed exploring Sarehole Mill and Moseley Bog and the Clent, Lickey and Malvern Hills, which would later inspire scenes in his books, along with places such as his aunt Jane’s farm of Bag End. 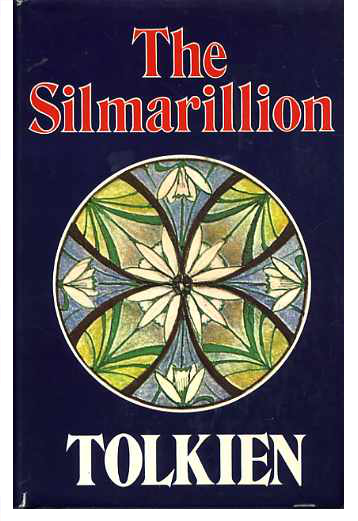 Taught at home, Tolkien learnt a great deal about plants he also liked to draw landscapes and trees, and also enjoyed languages, so his mother taught him the rudiments of Latin very early and encouraged him to read many books. He liked stories about “Red Indians”, the fantasy works by George MacDonald and the “Fairy Books” of Andrew Lang. Tolkien moved to Edgbaston where Perrott’s Folly and the Victorian tower of Edgbaston Waterworks, which would influence his novels. He attended King Edward’s School, Birmingham, and later St. Philip’s School, before winning a Foundation Scholarship and returning to King Edward’s School. 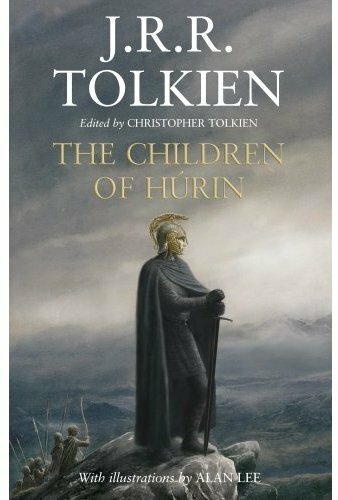 The Children of Húrin tells the story of the Children of Hurin Thalion who was chained to a rock by the evil Melkur/Morgoth and forced to watch the ultimately tragic downfall of his son Túrin Turambar who is separated from his sister Nienor from an early age and sent to Doriath, leaving his mother and unborn sister behind in his father’s kingdom (which had been overrun by the enemy). 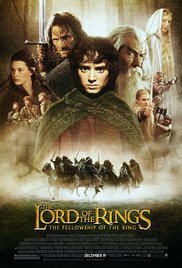 Túrin became a mighty warrior and achieved many great deeds of valor in Middle Earth, the greatest being the defeat of the dragon Glaurung. 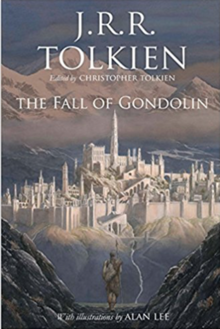 Despite his heroism, however, Túrin was plagued by the curse of Melkor, which led him unwittingly to murder his friend Beleg and to marry and impregnate his sister Nienor, whom he had never met before, and who had lost her memory through Glaurung’s enchantment. Before their child was born, the bewitchment was lifted as the dragon lay dying. Nienor, realizing what grew within her, took her own life. Upon learning the truth, Túrin threw himself on his sword. An Italian Automotive Festival and Continental Market took place in Bridgnorth High Street on Sundy 2 September 2018. The Continental Market was selling such commodities as Dried fruits, Baclava, Specialty Bread, Cured Meats like Pastrami, Knockwurst, Bratwurst, salami, plus many cheeses including Gouda, Edam, Manchego, Brie, Camembert, continental confectionary, Specialty mustards, jams, pickles and preserves. There was also a mouthwatering array of Exotic Italian cars parked in the High Street including Ferraris, Alfa Romeos, Masaratis and Lancias. French Post-Impressionist painter Henri Julien Félix Rousseau sadly died 2 September 1910 at the hospital Necker in Paris. He was born May 21, 1844 in Laval, France into the family of a plumber; and was forced to work there as a small boy. He attended Laval High School as a day student and then as a boarder, after his father became a debtor and his parents had to leave the town upon the seizure of their house. He was mediocre in some subjects but won prizes for drawing and music. He worked for a lawyer and studied law, but after committing perjury he Joined the army, in 1863 serving for four years. After his father’s death, Rousseau moved to Paris in 1868 to support his widowed mother as a government employee. In 1868, he married Clémence Boitard, his landlord’s 15 year-old daughter, with whom he had six children (only one survived). In 1871, he was appointed as a collector of the octroi of Paris, collecting taxes on goods entering Paris. His wife died in 1888 and he married Josephine Noury in 1898. He started painting seriously in his early forties, and by age 49 he retired from his job to work on his art full-time. In 1905, Rousseau’s large jungle scene The Hungry Lion Throws Itself on the Antelope was exhibited at the Salon des Indépendants near works by younger leading avant-garde artists such as Henri Matisse in what is now seen as the first showing of The Fauves. 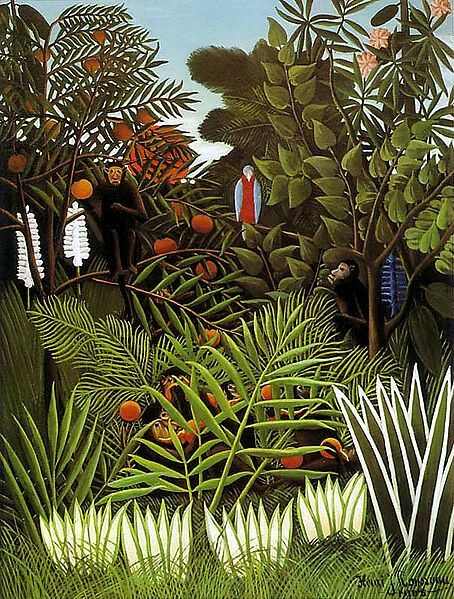 Rousseau’s painting may even have influenced the naming of the Fauves. When Pablo Picasso happened upon a painting by Rousseau being sold on the street as a canvas to be painted over, the younger artist instantly recognised Rousseau’s genius and went to meet him. In 1908 Picasso held a half serious, half burlesque banquet in his studio in Le Bateau-Lavoir in Rousseau’s honour. After Rousseau’s retirement in 1893, he supplemented his small pension with part-time jobs and work such as playing a violin in the streets. He also worked briefly at Le petit journal, where he produced a number of its covers. Rousseau exhibited his final painting, The Dream, at the 1910 Salon des Independantsa few months before his death. At his funeral, seven friends stood at his grave in the Cimetière de Bagneux: the painters Paul Signac and Manuel Ortiz de Zárate, the artist couple Robert Delaunay and Sonia Terk, the sculptor Brâncuşi, Rousseau’s landlord Armand Queval and Guillaume Apollinaire. During his life Rousseau was also known as Le Douanier (the customs officer), a humorous description of his occupation as a toll collector and although he was Ridiculed during his lifetime, he came to be recognized as a self-taught genius whose works are of high artistic quality.